Nigeria is one of those countries that lies in the equator and are considered to be one of the most beautiful countries with a range of scenic beauty and therefore it is the largest tourist destination in Africa. 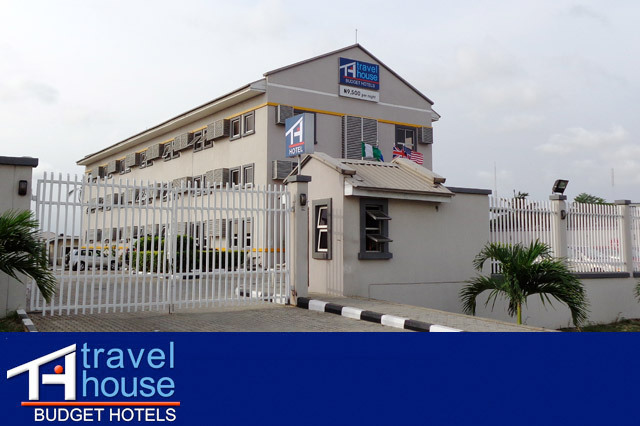 To cater for the needs of our guests, our hotels are the best in terms of accommodation in Nigeria. The hotel includes budget hotel rooms that cater for those middle class visitors and ensure that the guests receive equal consideration and treatment. Each of the rooms is fitted with an air conditioner that regulates the amount weather elements entering the rooms. Apart from all those, the rooms have Television sets with variety of channels that you can choose from and there is also a free internet WIFI that has been installed for the quests to connect with the outside world with the fastest browsing speed. Within each room there is furniture; the writing desk and the desk chair where our quest can work papers on them. The toilet units and the bath or shower rooms are also within the room. If in case a customer or a quest needs food, then he/she uses the menu that is kept in each room. There are morning tea, coffee and cold drinking water that are availed to each of the rooms for the quest and for the security of our customer quests, we or rather the hotel has in place the security mobile police and 24 hour power supply and in addition to that, there are express check in and check out to ensure that our customers feels safe in our chain of hotels. For safe water, the hotel has constructed a water treatment plant. There are some other additional services like the laundry, food restaurants and beverage points and also some conference room where a group of visitors can hold meetings.